Bedding set with pillows, duvet, duvet cover, pillow cases in different sizes, and fitted bed linens in king (180 x 200cm) and queen (160 x 200cm) size. Style The SwissBed collection is inspired by Swiss innovation and design, combined with the finest materials such as new duck or goose feathers for pillows, 100% Egyptian cotton, and 300-thread-count sheets. 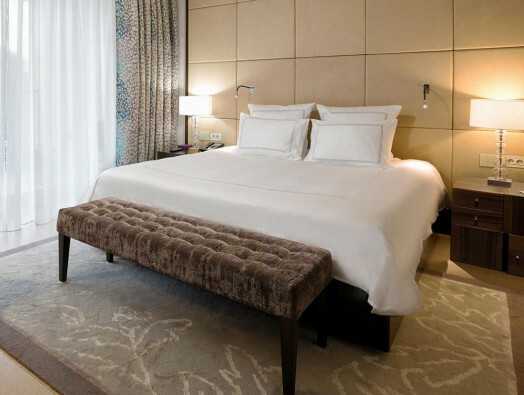 Performance We have adhered to Swiss quality and applied our years of experience: the Swissotel mattress has a longer lifespan than a standard mattress; the durable fibres used for the linens resist regular washings. In application of the French law of 6 January 1978 relative to information technology, computer files and freedom, you have the right to access, to modify and to delete your personal information. All requests and claims should be addressed to: Swissôtel At Home/HOTELSATHOME - 163 rue de la Belle Etoile - Business Park Paris Nord 2 – Bât 6B - 95700 ROISSY EN FRANCE - France. By registering your email address, you agree to receive the marketing news of Swissôtel at Home by email. You can unsubscribe at any time via the links in each of our emails. 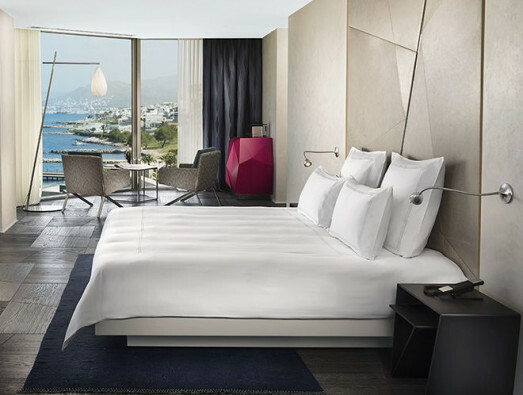 © Copyright 2019 Swissôtel Hotels & Resorts & Hotels At Home Inc. All rights reserved.